Asaf lives in cities where people seem to think it’s a great idea to be bummed all the time, but he doesn’t really feel like doing that. Instead he talks about things that other people don’t really think to tell jokes about, and probably tries to find meaning or something. Think art, romanticising depression, the failure of the human project, experiencing depression and texting your friend the same joke 87 times in the middle of the night. A show without a ton of complaining, but Asaf still wants to talk about the military industrial complex –like, it’ll be fun though. Asaf has been featured twice in Just For Laughs’ Off-JFL/Zoofest and five times in JFL Showcases, twice in the Melbourne International Comedy Festival, in the Edinburgh Fringe, on radio, in writing and on a whole bunch of other live stages. 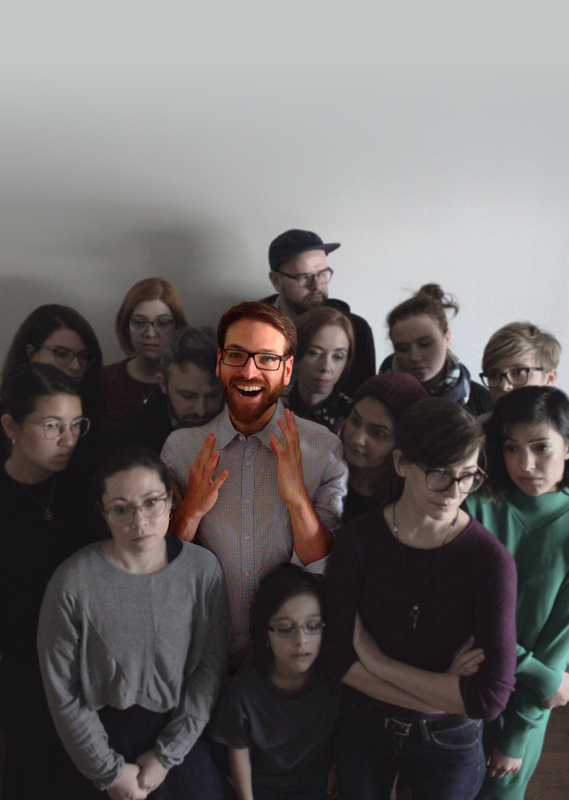 He just filmed a comedy special with Montreal’s Brunch Club, plus (plus!) there are also award nominations and wins, but honestly this is getting a bit long to be listing all of them. You’ll like him.